Product categories of Auto Gear Boxes, we are specialized manufacturers from China, Auto Gear Boxes, Aluminium Die Casting suppliers/factory, wholesale high-quality products of Auto and Motorbike Parts R & D and manufacturing, we have the perfect after-sales service and technical support. Look forward to your cooperation! 3. 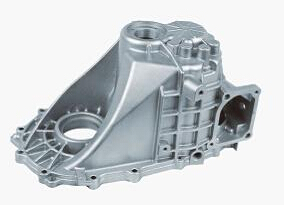 Aluminium casting, sand casting, die casting, gravity, high pressure die casting, low pressure die casting, casting foundry. 4. Applied software for specification drawings: Pro/E, Auto CAD, Solid work, CAXA UG, CAD/CAM/CAE. 5. Precision machining: CNC, milling machine, drilling machine, numerical lathe, all types of lathe. 6. Surface finish process: polishing, sand blasting, heat treatment, painting, powder coating, anodizing, electroplating, mirror polishing. 8. Good quality and strict delivery time. 1. Size precision, smooth surface, high production efficiency. 3. Advanced equipment, excellent R&D teams and strict quality control system. We will conform the spirit of "lasting improvement and eternal pursuit of quality", adhering to the concept "only professional, only refined, long-term cooperation, to achieve win-win". 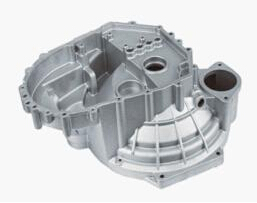 We`ll always create better Aluminum Die Casting for Auto Gear Boxes, value-added services, to return new and old customers! Welcome to visit our company!